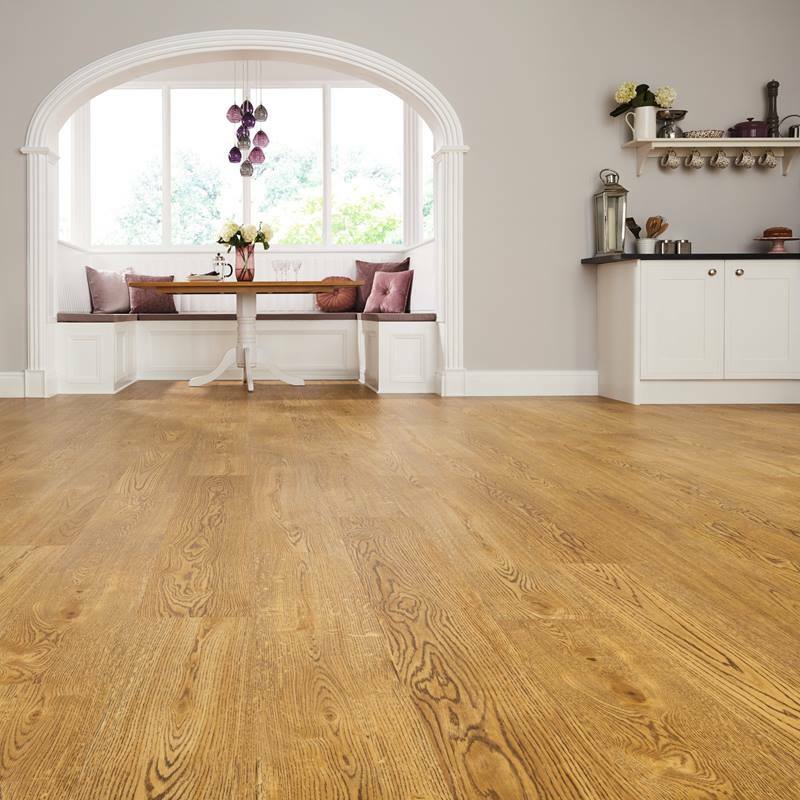 Full of character and charm, Baltic Limed Oak elevates any décor to new heights of elegance. 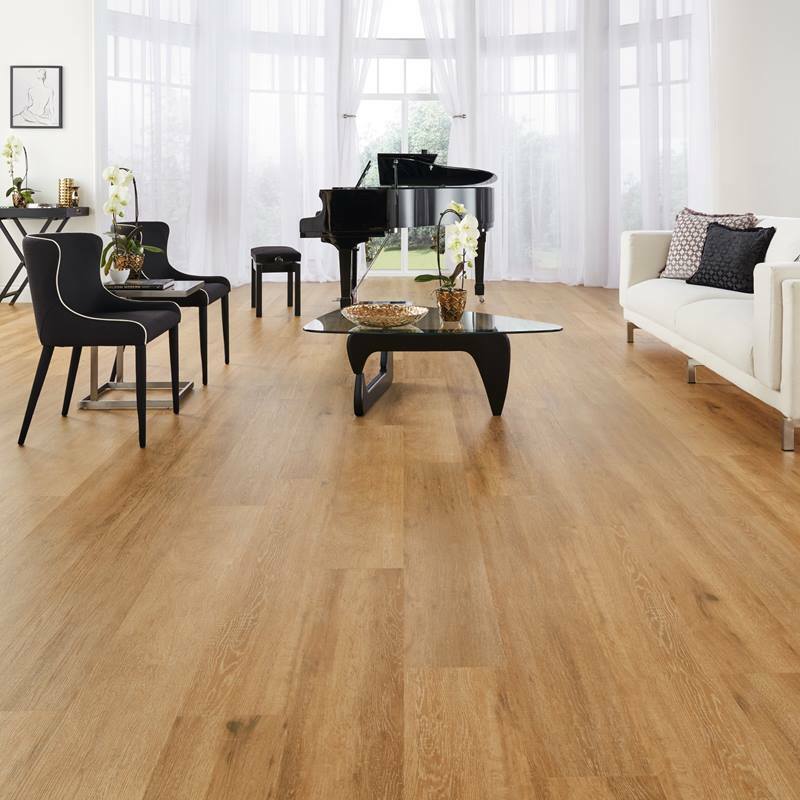 This luxury vinyl floor perfectly recreates the look and feel of hardwood planks with a limed treatment, meaning that it will stand out in any room. 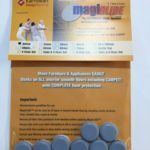 Designed for the modern home, this flooring comes with a hard-wearing surface that is easy to clean and to maintain. 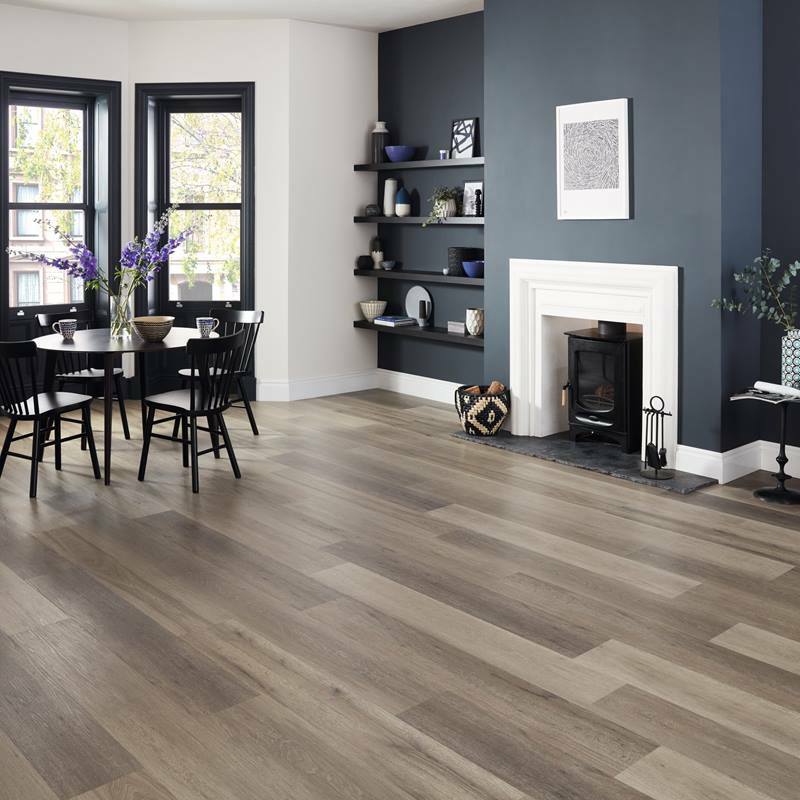 The planks are easy to install thanks to the revolutionary 5G vertical click locking mechanism, allowing even first-time fitters to revamp the appearance of any room in next to no time. 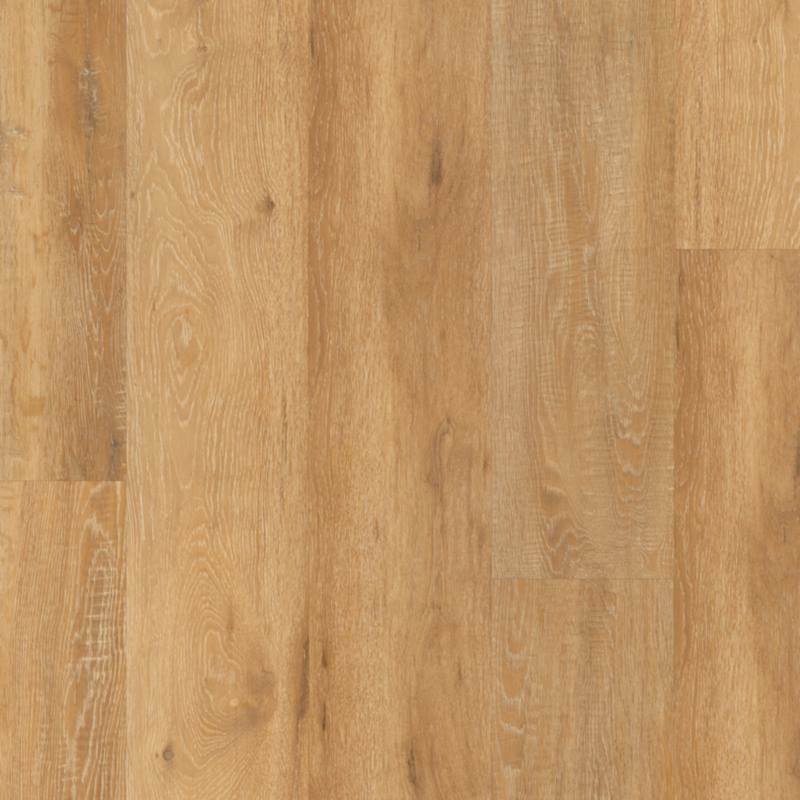 Part of the Korlok range, this luxury vinyl floor comes with an impressive lifetime guarantee.